“A child born into poverty in Columbus has just a 5% chance of moving into the top income bracket,” says Rebecca Asmo, CEO of Boys & Girls Clubs of Columbus. 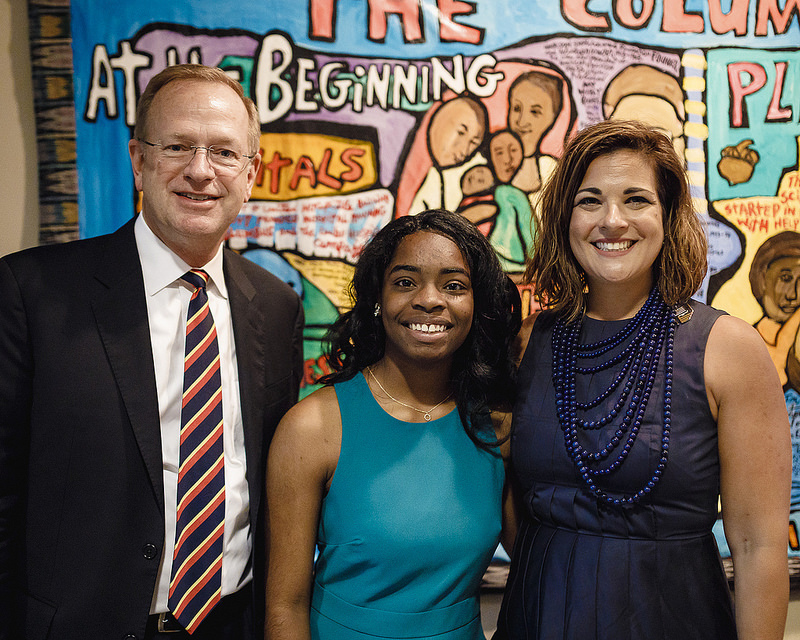 At a forum held on June 5th at The Columbus Foundation, Asmo and President of Boys & Girls Clubs of America, Jim Clark, debunked the myth that all children regardless of socioeconomic class, can move to the top income quartile if they work hard enough. Instead, they identified the barriers to success and urged community leaders to join forces in removing those barriers. With 60% of children in Columbus growing up poor, it is critical that we enable those who work hard to benefit from that work and provide the necessary opportunities to ensure that wealth and prosperity are achievable for all youth in our community.